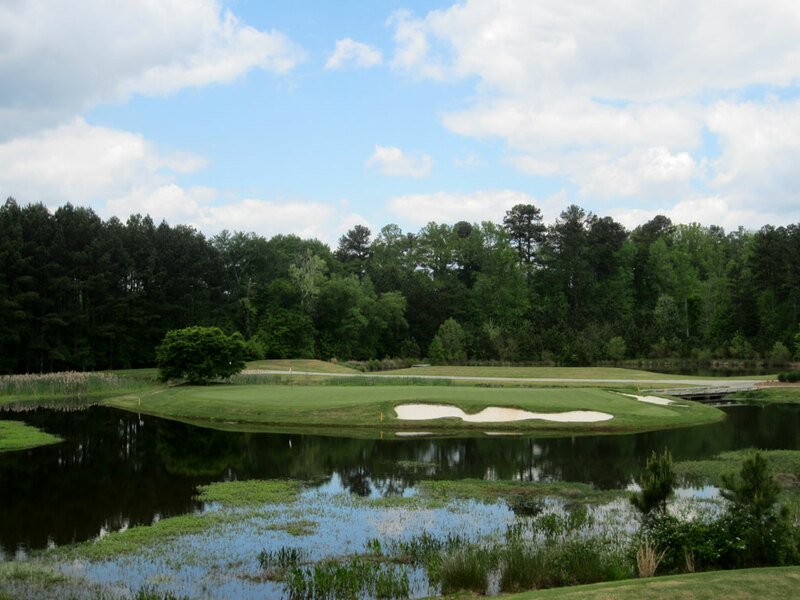 Course Website: Official Website - Visit The River Club's official website by clicking on the link provided. 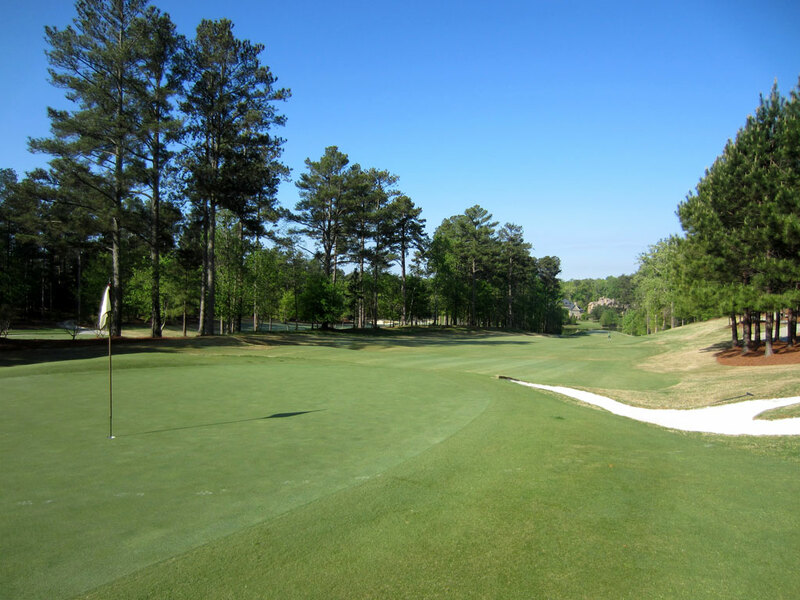 Accolades: Ranked 12th in Georgia on Golf Course Gurus' Best in State list. 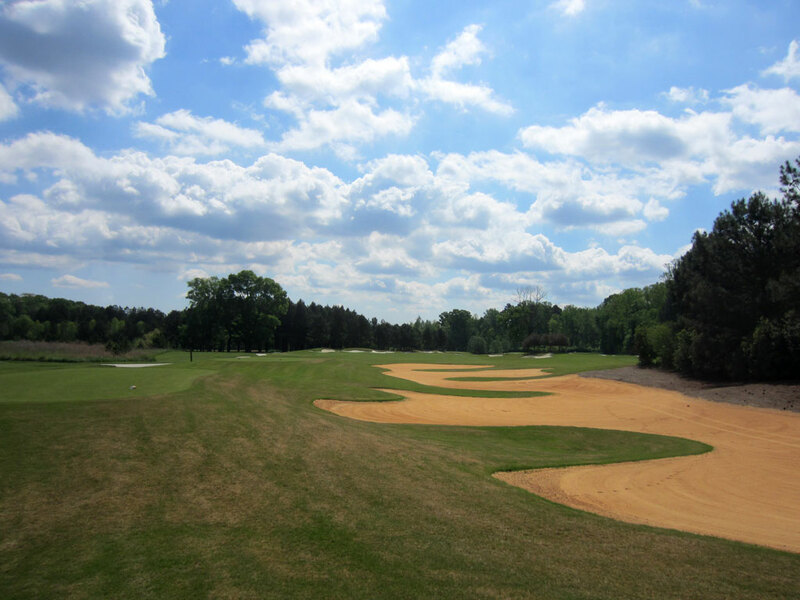 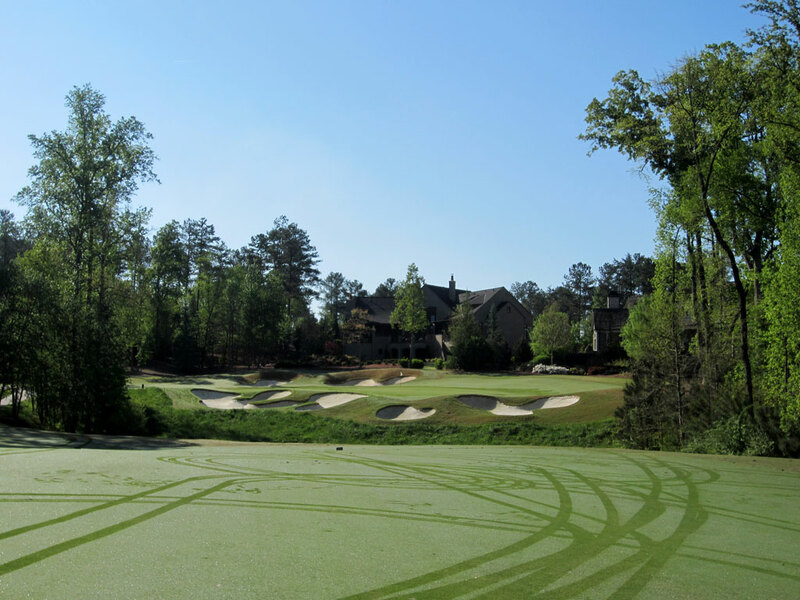 What to Expect: The River Club is located in a prestigious development northeast of Atlanta in Suwanee, GA. Getting to the course takes several minutes as you wind through the community that is lined with impressive multi-million dollar properties. 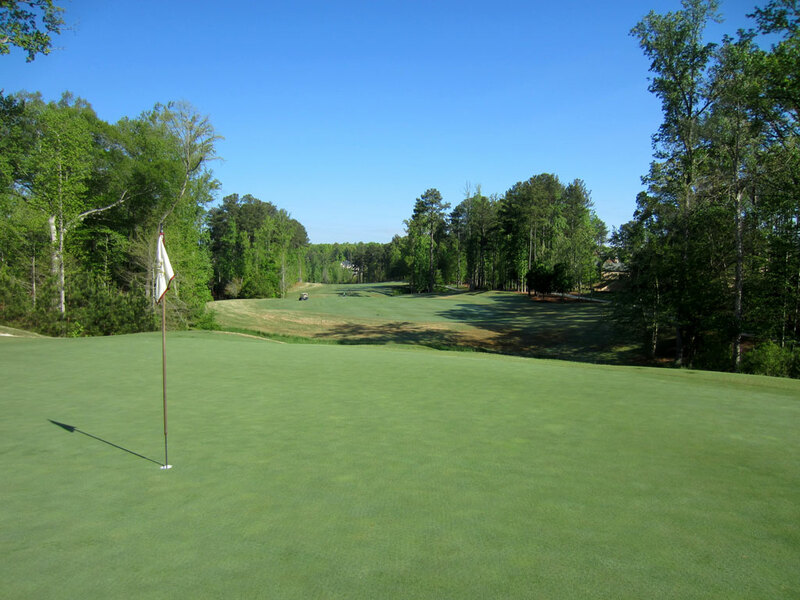 The private club enjoys exceptional turf conditions, five lakes, and is recognized as a Certified Audubon Cooperative Sanctuary. 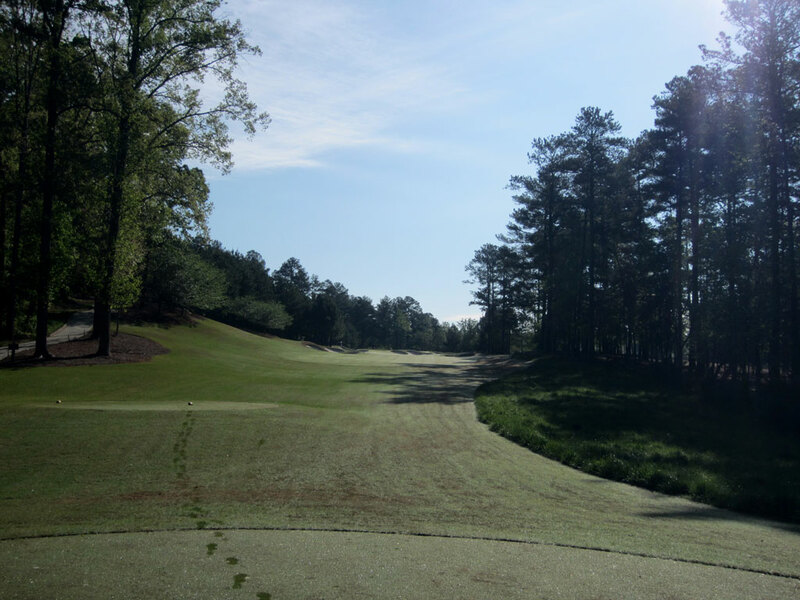 There is more elevation change on the front nine and more water on the back nine, but something both sides share in common is the littering of bunkers that come into play on virtually every tee shot and approach on the course. 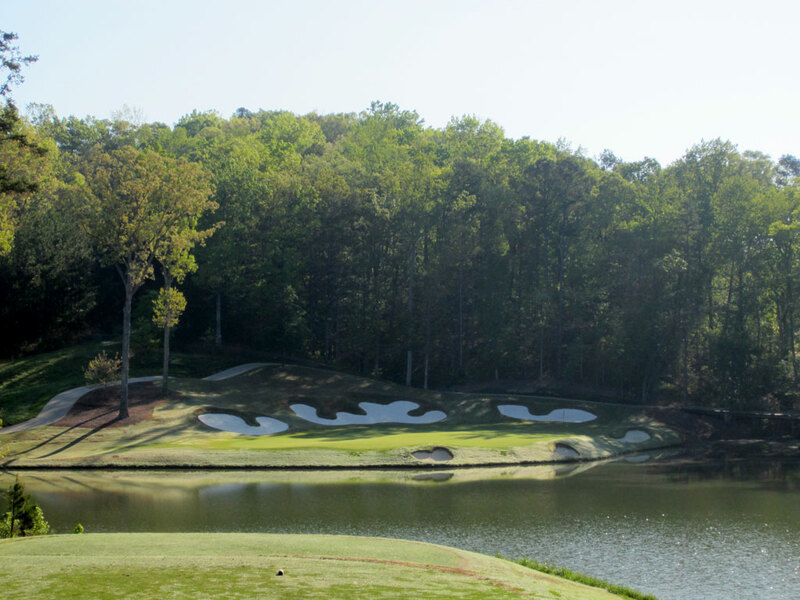 Trouble and beauty lurk everywhere at The River Club where houses line some of the holes on the front but are nowhere to be found on the back and aren’t a distraction during the round. 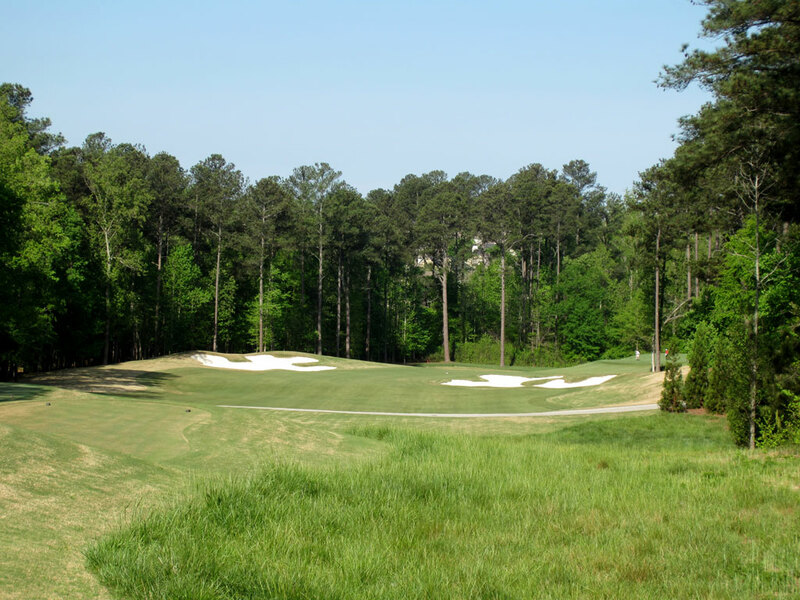 The Greg Norman course at The River Club is a visually impressive course that also unfortunately features more bunkers and trouble than the average golfer will want to contend with day in and day out. 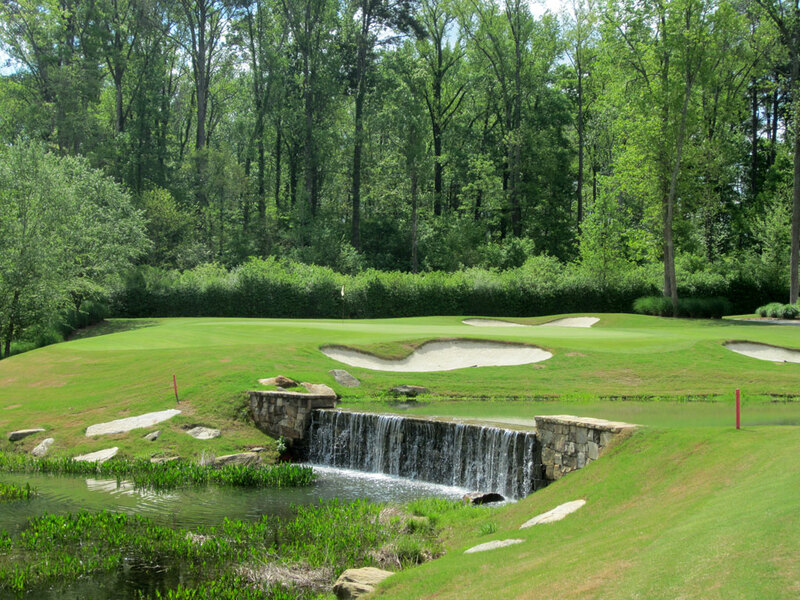 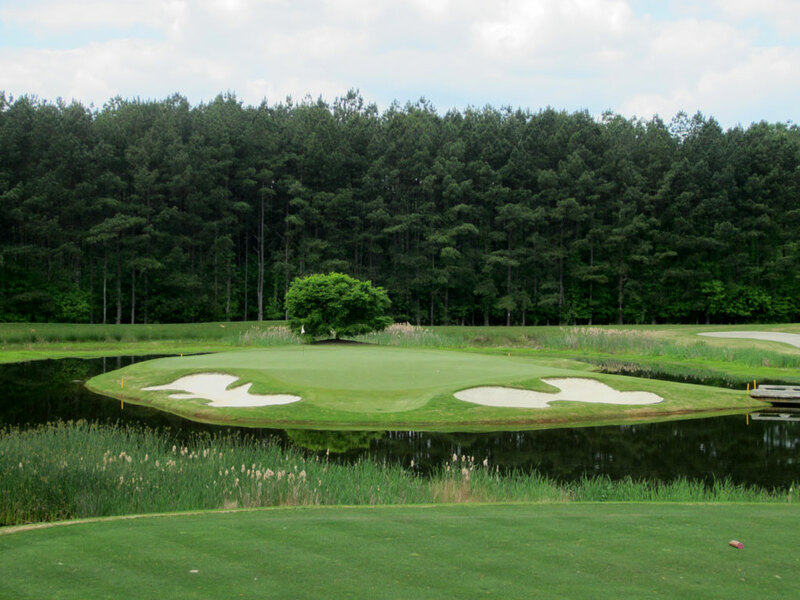 The surrounding trees and sparkling waters create seclusion and enjoyment to this course that is a fine addition to the impressive collection of private courses north of Georgia’s capital.